North, south, east, west – grab your compass folks, it turns out that might be your most valuable tool in figuring out where your next pad may be. 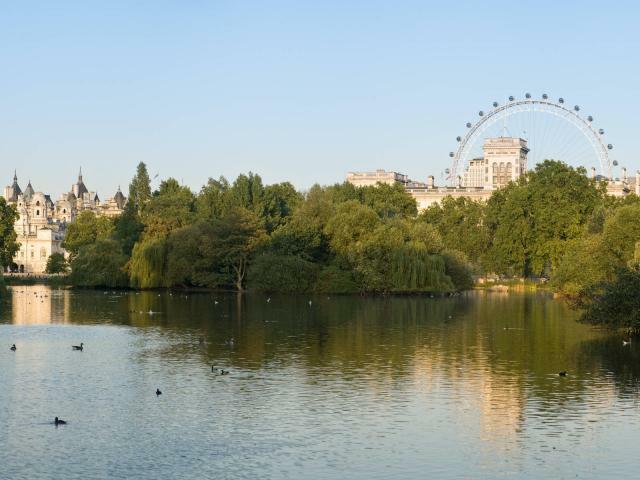 That London has a world famous river is hardly news, but what is less immediately apparent is the impact that river may have on rental values. Now obviously, the closer you are to the water the more you can expect to pay – with our previous analysis suggesting that river views can attract a premium of as much as 10-15%. But who would have thought that it would matter just as much which side of the river you choose? Properties on the north bank of the river are considerably more expensive than the south bank – presumably a result of proximity to the city centre and west end. The postcode districts in inner London that border the north bank of the Thames average £3,000 pcm equating to an earnings requirement of £121,000 pa. In contrast, the districts forming the river’s southern bank average £1,700pcm, a discount of over 40% compared with the north. As a result, combined earnings equate to £68,000pa. And finally we have the zones – essentially this relates to travel times. Average rents fall by a dramatic 42% from Zone 1 to Zone 2. As a result, the average salary requirement is approximately £56,950 lower in Zone 2 compared with Zone 1. However, the rental decrease is less pronounced when moving from Zone 2 to 3 to 4, with rents falling by about a fifth between each zone. Who would have thought the compass app on your smartphone would come in so handy?